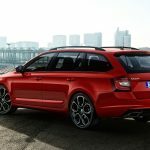 With the so many controversial reviews of the all-new 2017 Skoda Octavia and the RS versions, the Czech car manufacturer has decided that it was time for something more appealing and high-performance, so it came out with a more powerful variant in the shape of the RS 245 limited edition. 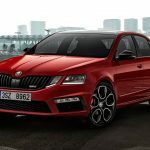 The 2017 Skoda Octavia RS 245 is now available in both sedan and estate clothing and are based on the RS. 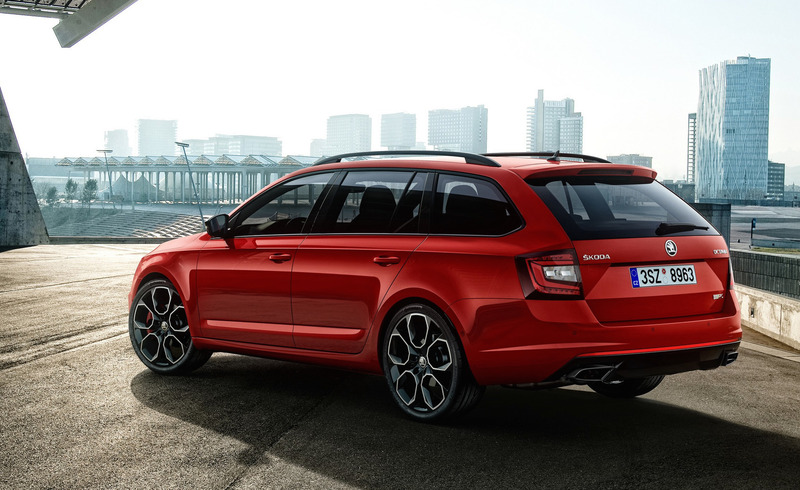 Even so, they come with lots of new styling bits that make them more appealing than the new Octavia RS. 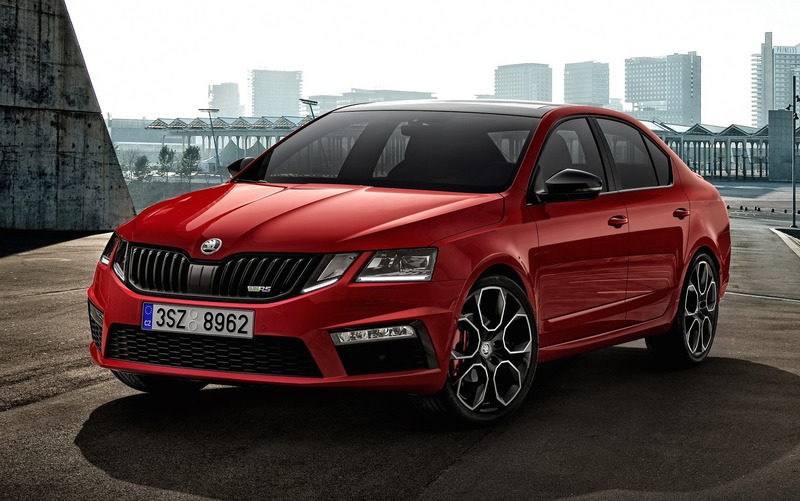 Form a visual standpoint, the 2017 Octavia RS 245 is equipped with black front grille, LED headlights with adaptive system, as well as updated front bumper bar with honeycomb intakes. More than that, the rear end is also highlighted by the trapezoid exhaust pipes, adding as well a deck spoiler for a more aggressive look. The new design lines are perfectly matching the car`s new 19-inch gloss black alloy wheels, enhanced by the sports lowered suspension system which lower the car` ride height by 14 mm. The interior is also looking smart with the new materials like Alcantara bucket seats, sports steering wheel with perforated leather, integrated headrests or RS badges on the seats or door sills. The gadgetry includes the 9.2 inch touchscreen interface with plenty of functions. 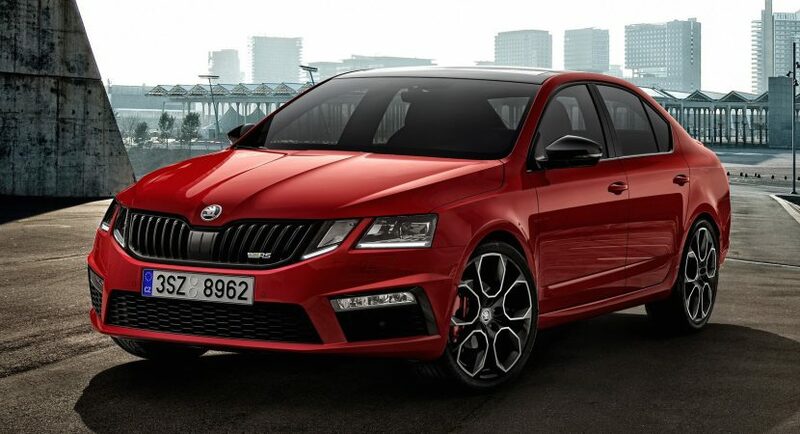 As for the engine under the hood, the all-new 2017 Skoda Octavia RS 245 comes with the RS`s 2.0-liter turbo petrol four-cylinder burner, with an overall power of 180 kW and 370 Nm of torque. This makes it 11 kW more powerful than the RS. The sedan sprints from 0 to 100 km/h in 6.6 seconds, while the wagon takes 6.7 seconds. The prices are set to be released at the car`s official presentation at the 2017 Geneva Motor Show, opening its gates next month.